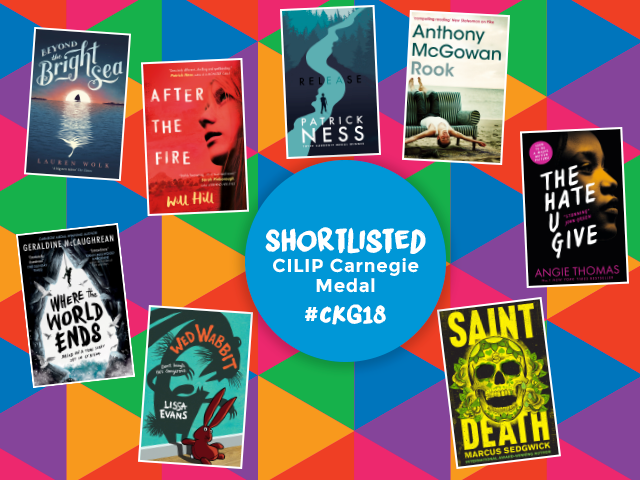 The CILIP Carnegie Shortlist was announced on Thursday 15th March 2018. Carnegie is the UK’s oldest book awards for children and young people. The award celebrates the best in children’s writing and illustration. A number of Henry Box pupils will 'shadow' the judging process for the CILIP Carnegie Award; they read, discuss and review the books on the shortlist selected by CILIP's panel of Librarian judges and engage in reading related activities. Reading activity takes place from March to June; from the moment that the shortlists are revealed to the final winners announcement. World Book Day excitement began to build early on as pupils took part in the Guess who's Behind the Book Competition. 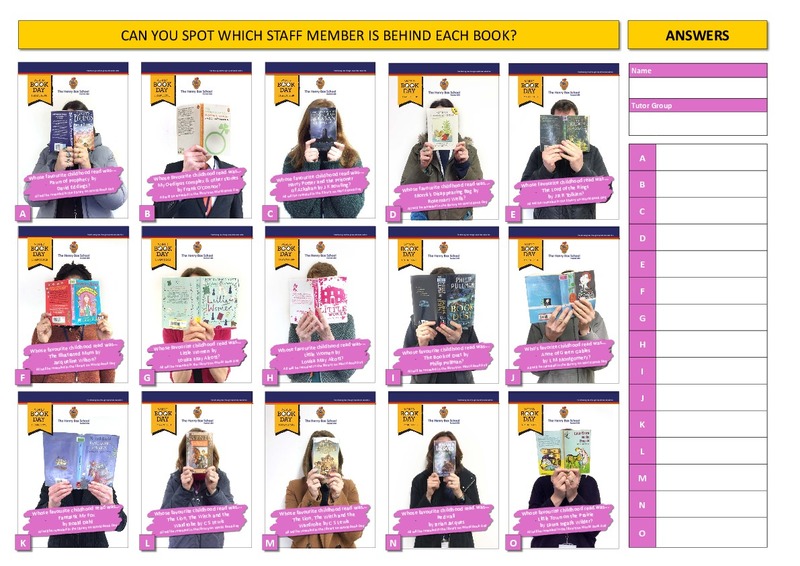 Staff were photographed behind their favourite childhood book, with a big reveal and winner being chosen after World Book Day on the 1st March 2018. On the day itself the library was poised for a busy day with decorations, activities, a free book swap and of course the World Book Day books to take away. English classes in the library that morning were challenged with a book quiz testing their knowledge across different genres. It was all going so well until snow threatened and disaster struck, The Henry Box World Book Day was postponed! The good news is that on our return to school World Book Day became World Book Week so everyone was happy. The Henry Box School students have taken part in the Read for Good sponsored Readathon for a number of years now. Students are encouraged to read for fun during a 2 week period, anything goes from comics to classics. Each student sets their own challenge and can be sponsored per minute of reading or by book. The money raised brings invaluable new books to children in hospital via the Read for Good mobile bookcases and resident storytellers. The charity motivates whole schools and communities to read for fun because they know that loving reading changes lives. 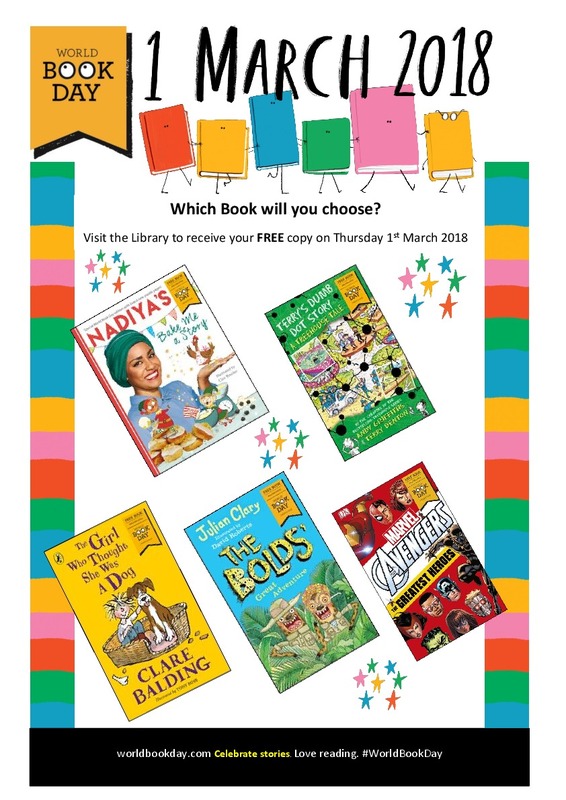 The added benefit for The Henry Box School is that we receive book vouchers for 20% of the total sponsorship raised, that means lots of lovely new books for our Library!